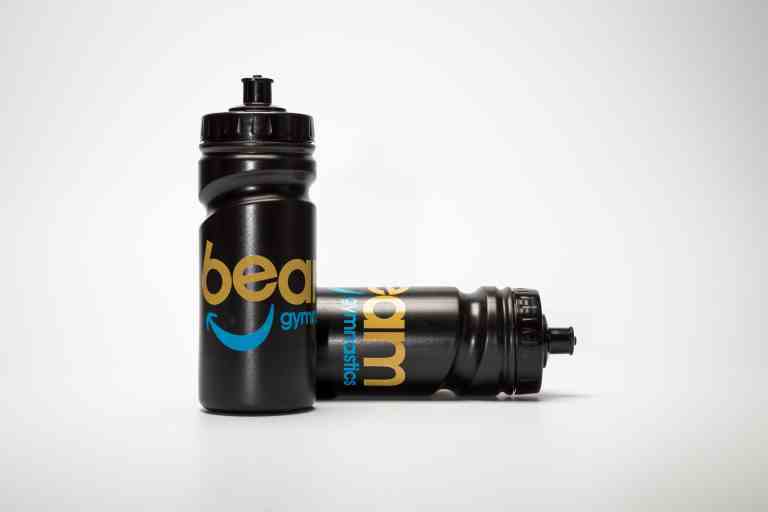 BEAM! 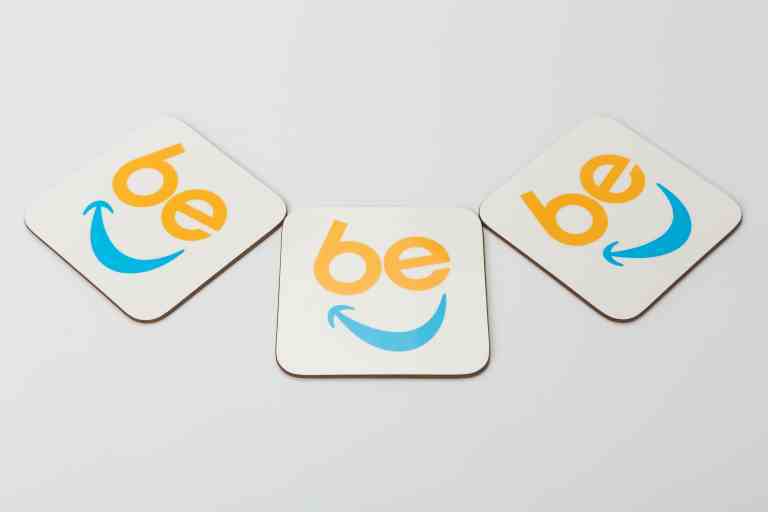 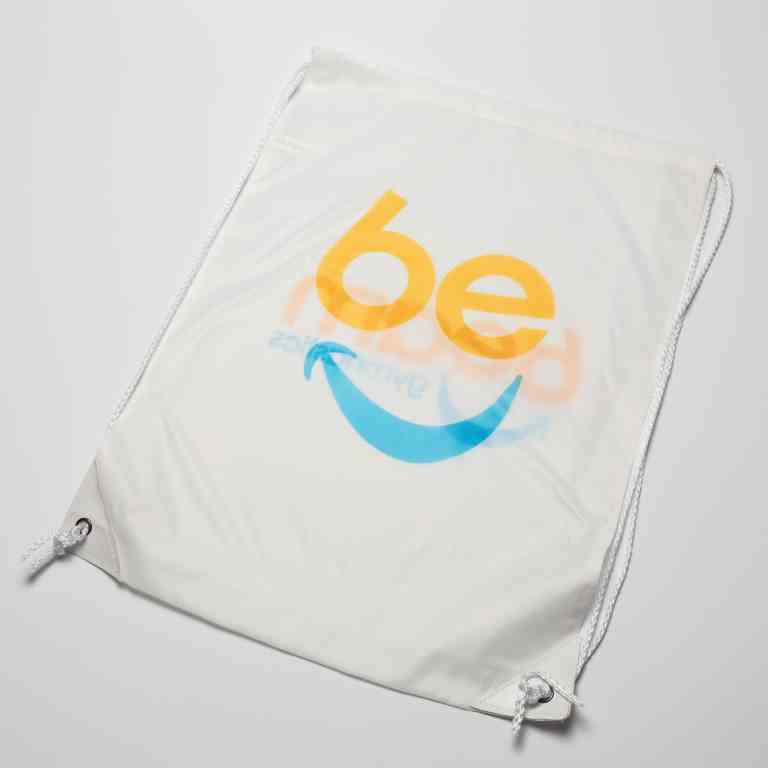 have branded water bottles, wrist bands (in child and adult sizes), mugs, coasters, kit bags and canvas bags available to purchase. 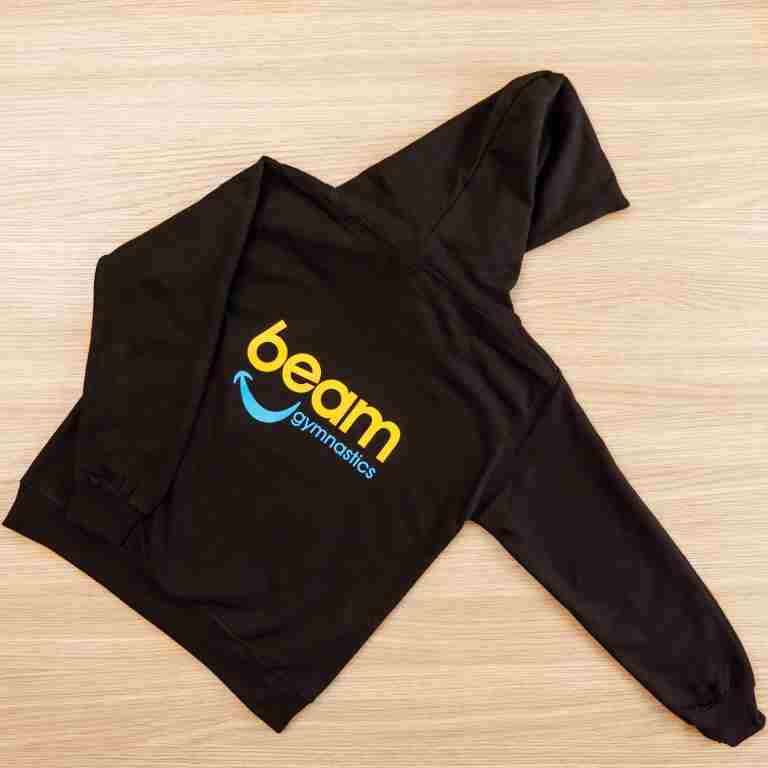 BEAM! 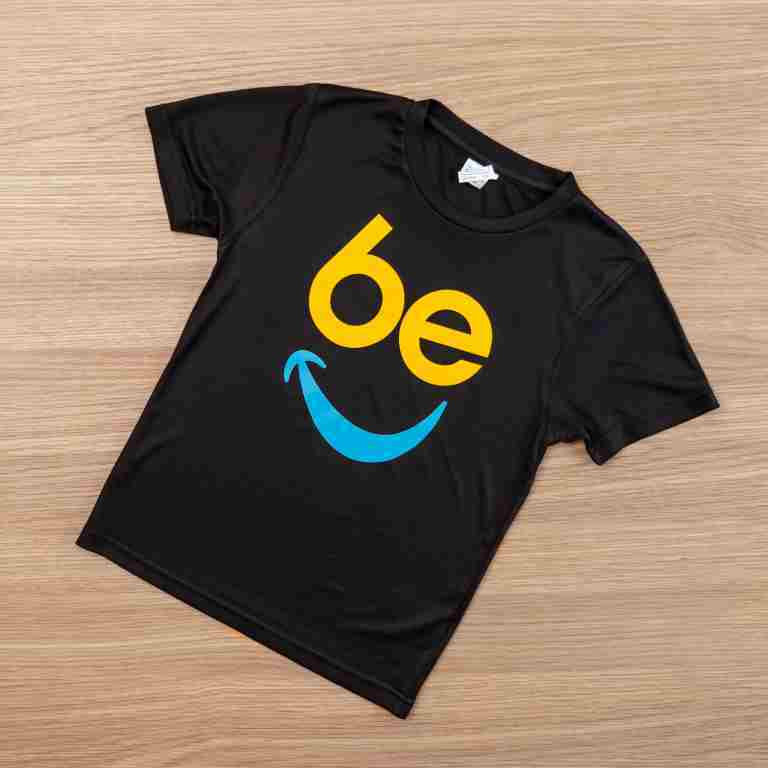 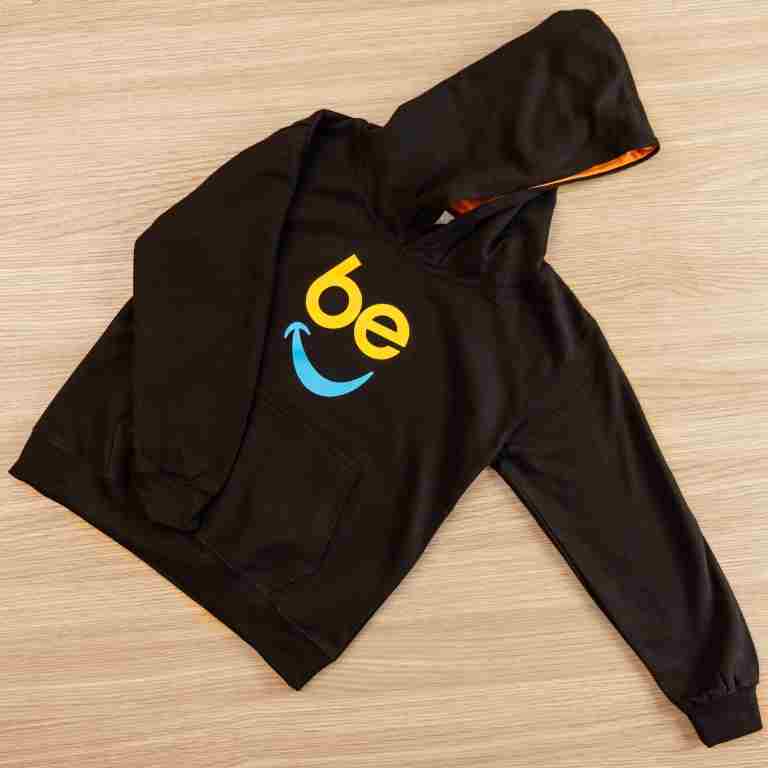 Hoodies and T Shirts are available in child and adult sizes. 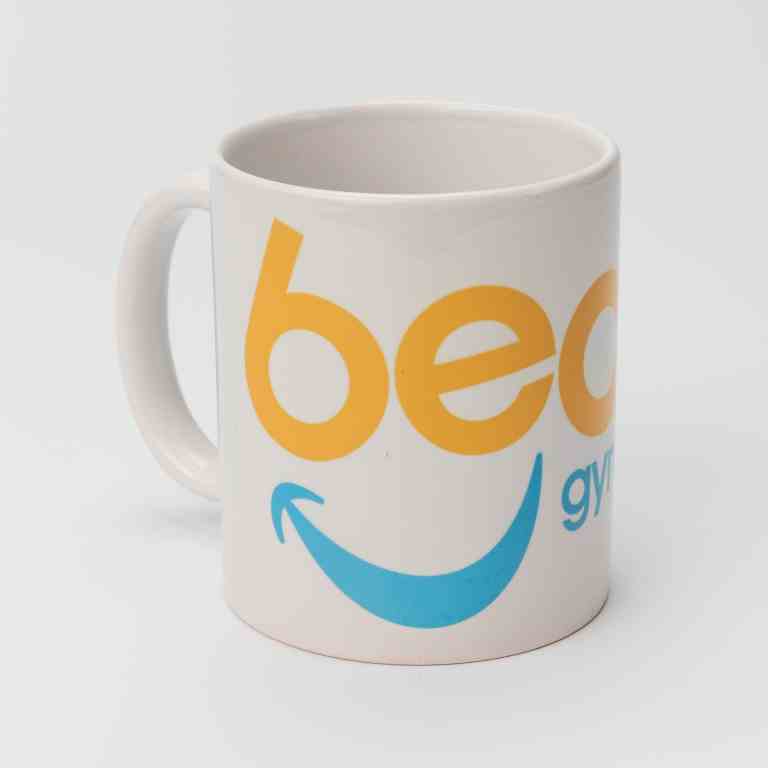 Postage is extra but items can be collected or delivered in the Cirencester / Fairford area. 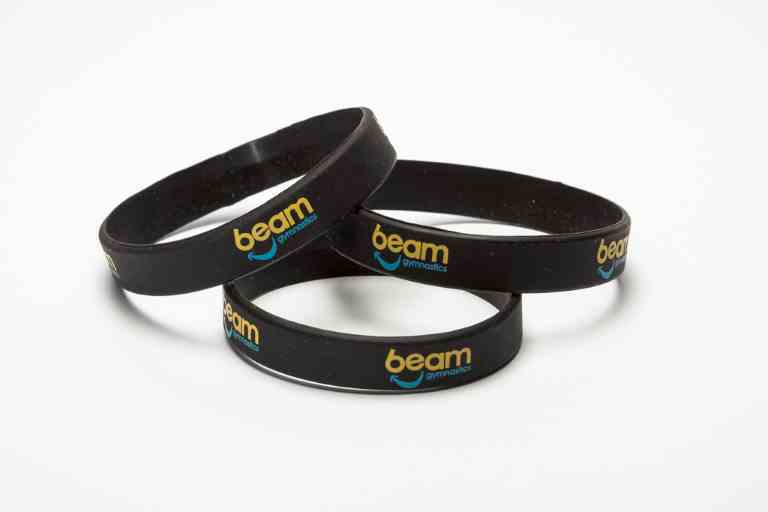 100% of proceeds go towards BEAM! 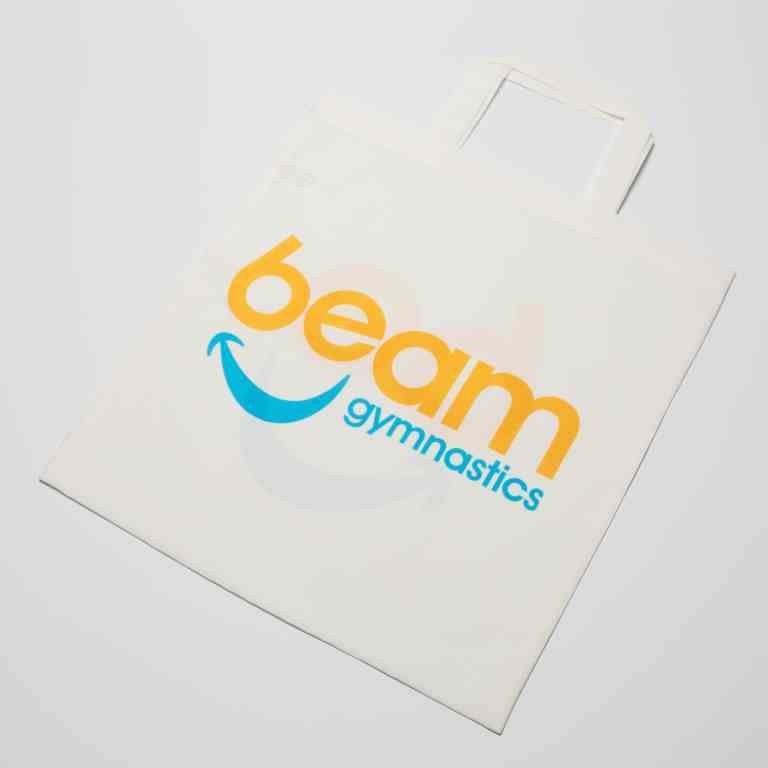 Gymnastics fund raising. 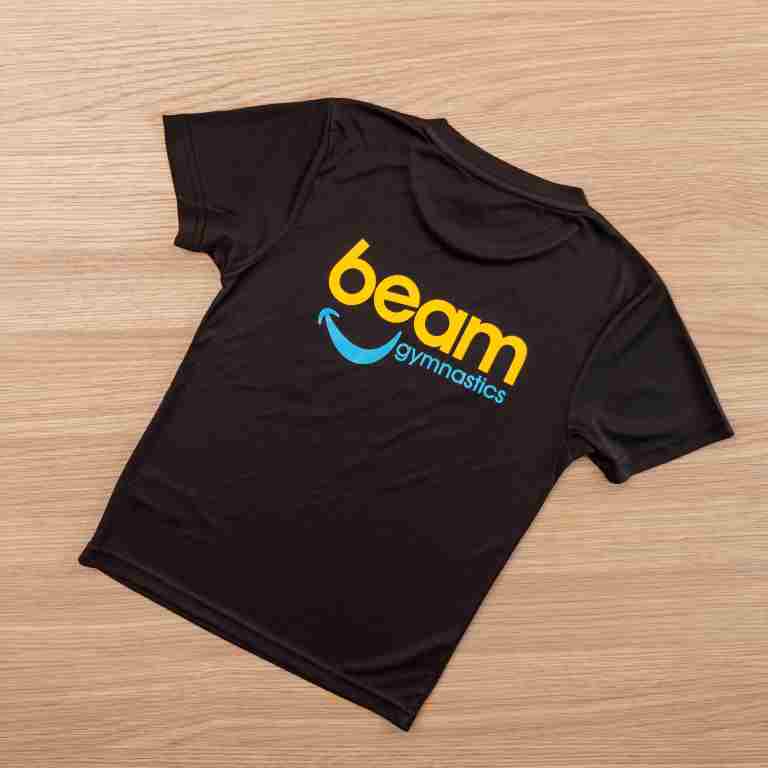 Email beam@beamgymnastics.co.uk if you would like to buy any of our merchandise.